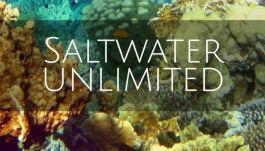 At Saltwater Unlimited we provide you with the best possible prices around. Contact us for special orders or requests. 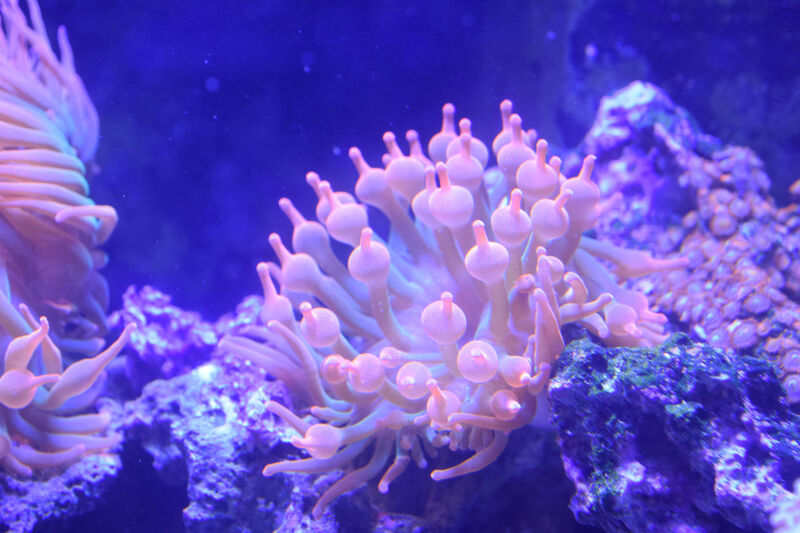 Check out our products page for a wide variety of Saltwater equipment we sell. We have a lot more than is listed so feel free to send us a message and we will give you a quote on anything your looking for. 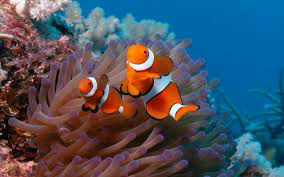 We are a small business that specializes in selling saltwater fish, coral, supplies, and equipment. We also do tank maintenance, be sure to get a hold of us for details! Don't see it on our page? Please contact us if your looking for something special. 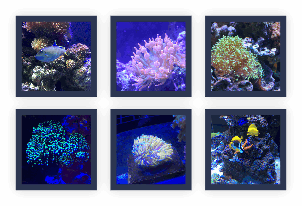 We can get you a almost any brand and types of Saltwater Equipment. We do all types of special orders as well. We do all types of tank service and maintenance. 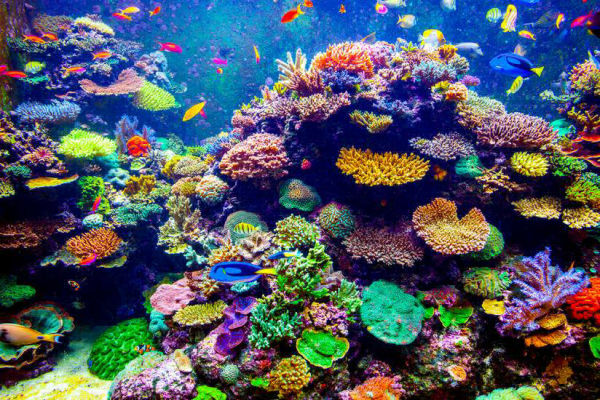 Both Saltwater and Freshwater. We do commercial and residential tanks and new tank setups. We have very competitive rates. Click below for details.